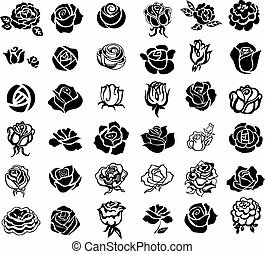 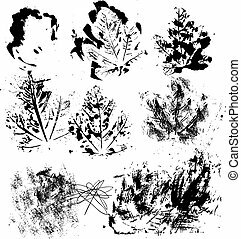 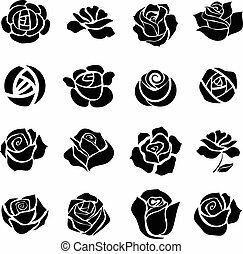 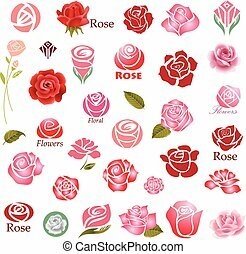 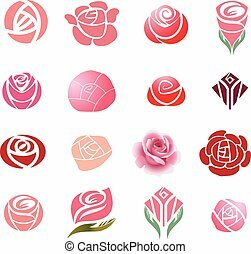 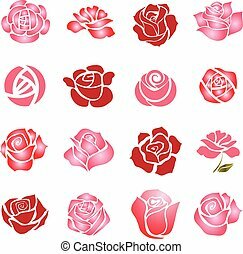 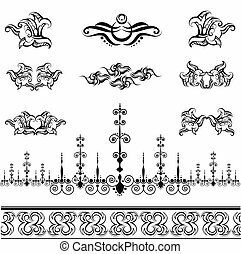 Decorative elements. 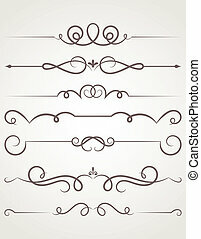 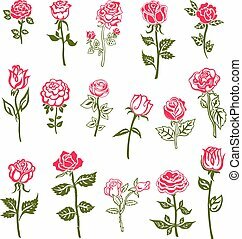 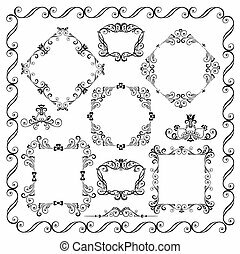 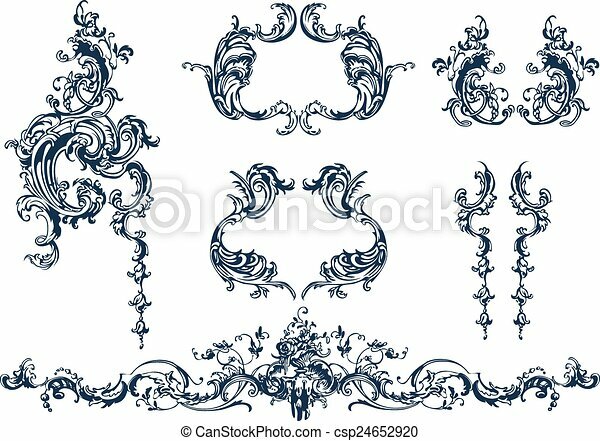 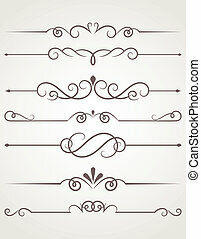 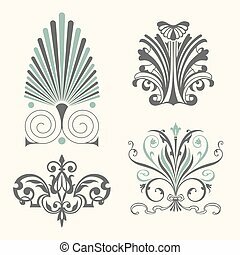 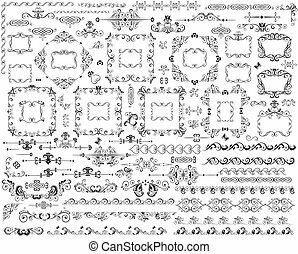 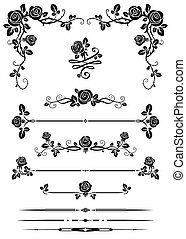 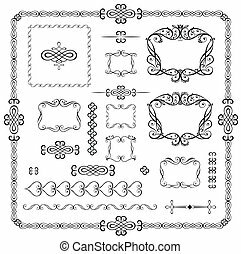 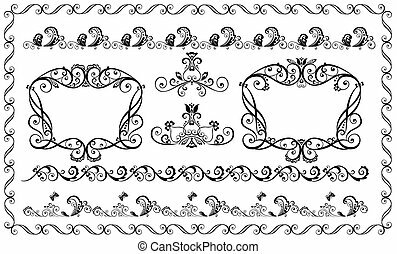 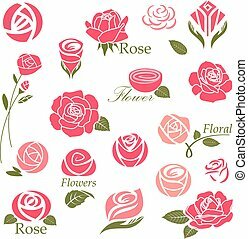 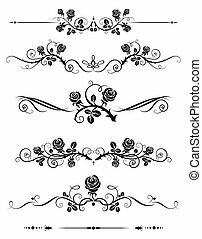 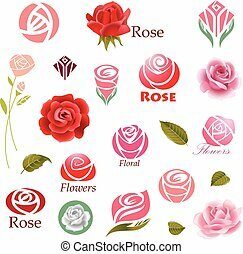 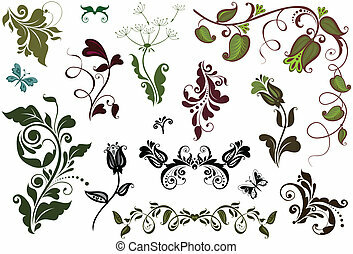 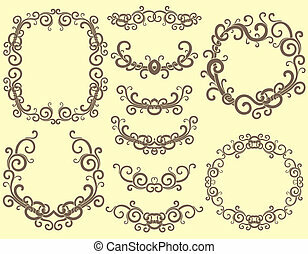 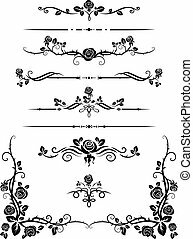 Decorative vector elements, rococo style. 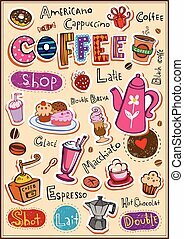 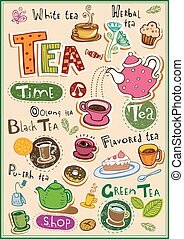 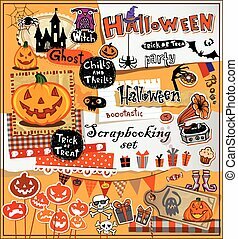 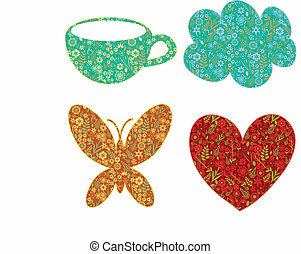 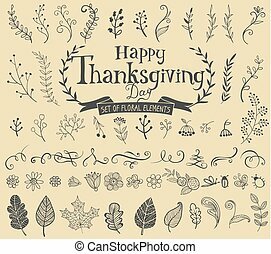 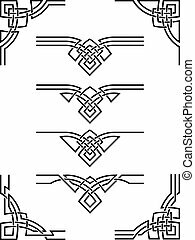 Thanksgiving design elements for poster or greeting card with holiday traditional symbols.